This filly is a daughter of our World Champion Indian Peaks Bucks Beethoven. 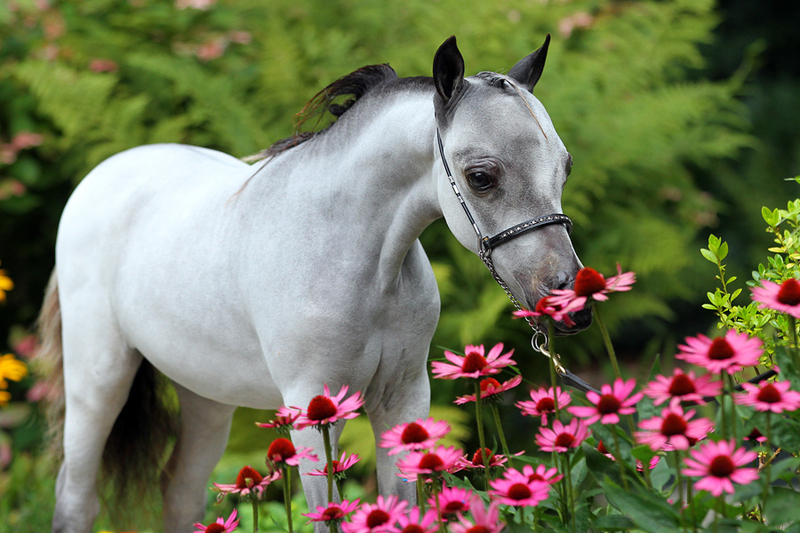 Her proportions are fabulous, she also got a champion attitude and she is ultra refined with a nice arabian head. She is already a Multiple Champion and undefeated in 2014 at all the shows she participated. She even became Reserve Supreme Champion at her first show and this as a foal! Jump Around is a daughter of our Indian Peaks Buck Beethoven, a son of Manipulator's Buckingham. Beethoven is a Supreme Champion, a Multiple World Champion and a Multiple European AMHA Champion. He is also a Multiple Champion Producer. Jump Around her dam is our Multiple Champion Producing Mare Journeys And Midas Golden Girl, a daughter of Little Kings Midas Buckeroo. 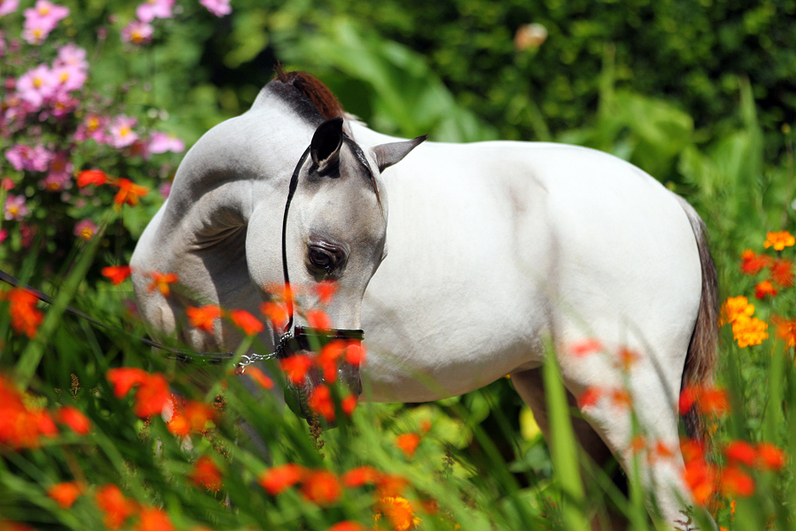 This filly was undefeated in the Show Ring in 2014!